It’s always a struggle to decide How to Disable Superfetch. But prior to that, you must know how this helps your system. Check out the easy solutions for turning off Superfetch in your Windows 10 computer and along with that, check out the benefits of Windows superfetch. Superfetch in Windows helps with a quick boot and also, it helps your computer to load applications faster. The section I have provided below, is to help you know the tasks superfetch does to your system. Superfetch in your Windows computer gives you a fast OS booting along with a faster application loading. Here are the two beneficial tasks that the superfetch does to give you a fast user experience. Your Windows system needs some certain data files for a quick application loading and OS booting. Those data files are available in fast access memory, RAM. The files are placed in a specific and sequence from where it will be easy for host superfetch to access those files and load applications. 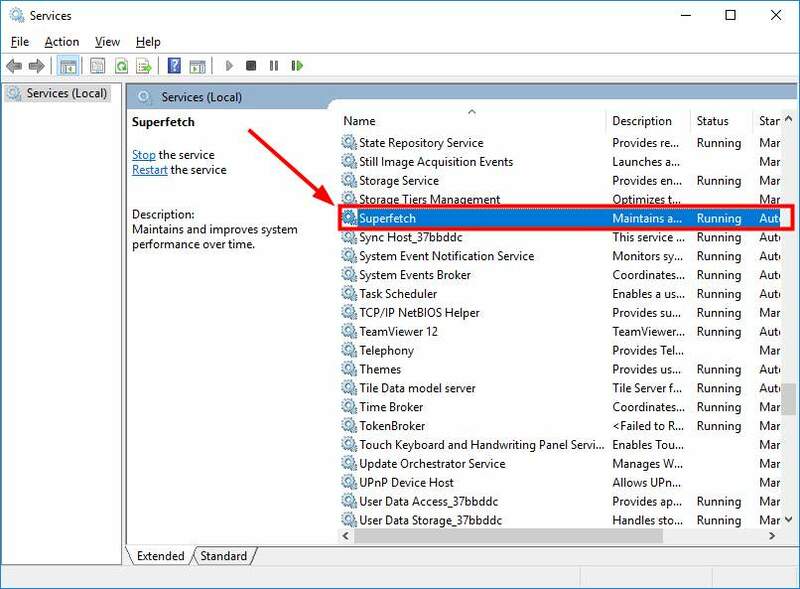 Service host superfetch in your system, analyzes Windows booting and help the applications load quickly. The service prepares a trace document that helps the service with loading applications quickly. The application data files which the service host should use, are not placed within RAM. Those data files are placed in secondary fast storage. And the secondary storage is the hard disk of your computer and in this case, ReadyBoost service uses fast flash storage for the files that are not located in RAM. Thus, it does not require disk storage. Service host Superfetch is more useful for computers with lower RAM but it is not that much use for computers with a higher RAM. We have other posts where you can find Easy Troubleshooting Solution to Disable Windows Defender and more. One of the best qualities to superfetch is that it knows when you access some certain apps. It gathers data of those apps and prepares them in RAM when it’s the time for you launch those applications. Superfetch also manages the timing information and capture them in trace documents. Why to Disable Service Host Superfetch? Most of the in-built services are designed for older hardware. 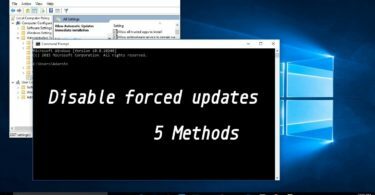 But if you think that this service is not that useful for your Windows computer, then you can follow the steps I have given in the below section of How to Disable Superfetch. Superfetch will not run again if you don’t turn it on. But if you set it to the Automatic startup mode, it will restart again. If disabling service host superfetch changes anything in your system performance, please drop us a comment below.